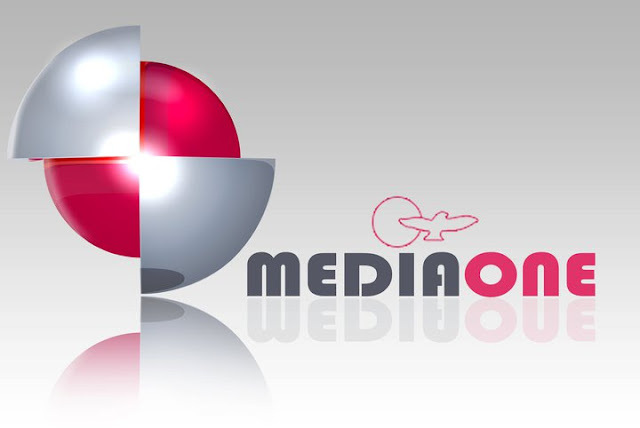 Trivandrum, 4 June 2012: Madhyamam Broadcasting Limited is will launch a Malayalam television channel named Mediaone TV during August 2012. The channel will focus on news and entertainment programmes targeting women, students with special attention given to minority and marginalised people. The channel will have its headquarters at Calicut and will have bureaus at New Delhi, Trivandrum, Kochi, Malappuram, Dubai and Riyadh. Besides Mediaone TV launch in Kerala, Madhyamam will also launch an entertainment channel and a channel for the Middle East. Dr Abdussalam Ahmad will be the CEO of the new channel and M Sajid, Deputy CEO. The senior editorial team comprises Managing Editor in charge Sunil Hassan; K Rajagopal, Editor - News and Editor of Programmes, Babu Bharadwaj.